Hash browns, real true hash browns have always been a favorite of mine. Chunks of potatoes, slabs of onions, maybe a few pieces of bell peppers all fried up together so that they get a little color and a little crispy around the edges. Add a couple eggs, over easy and that could easily be one of the best meals to eat if you ask me. Actually, I can live without the eggs, but the rest of it, I could eat it every day. Unfortunately, it isn’t good for healthy diet to eat like that daily. 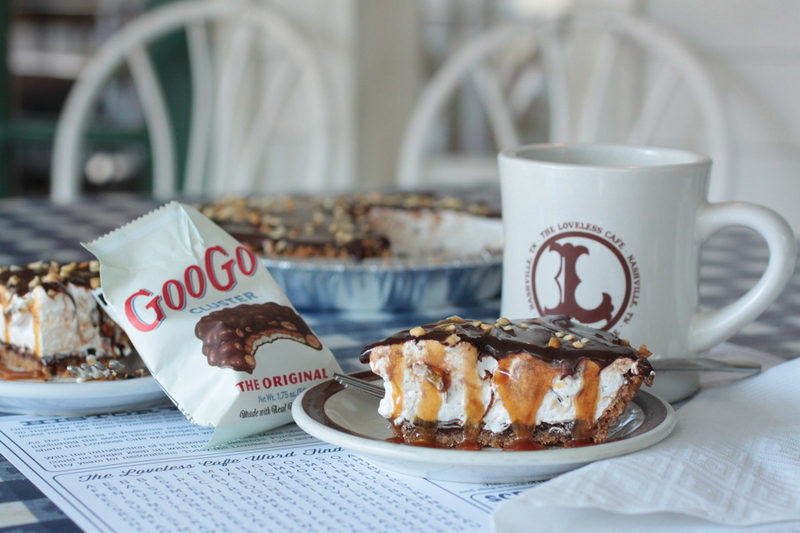 Rather than eliminate this from the menu, I try to make it so that it is a little less unhealthy. 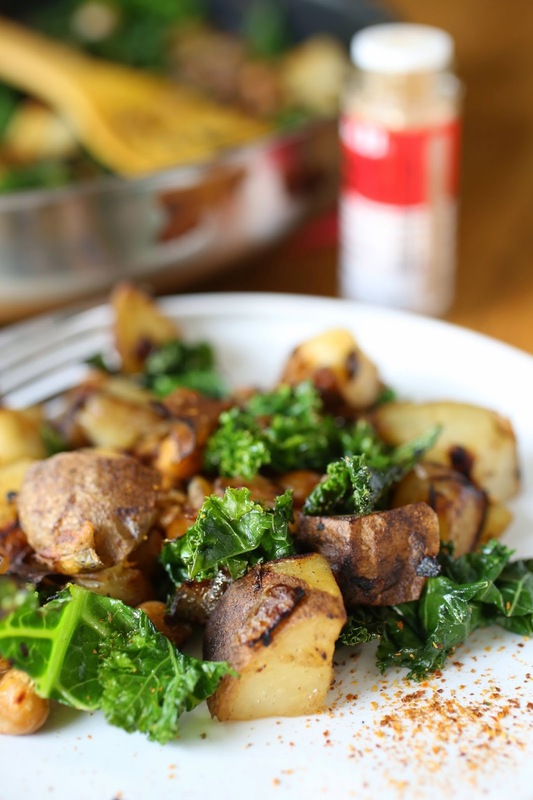 Using kale to bulk up the dish is a great way to add nutrients and fiber without adding the extra starch that a larger quantity of white potatoes contains. 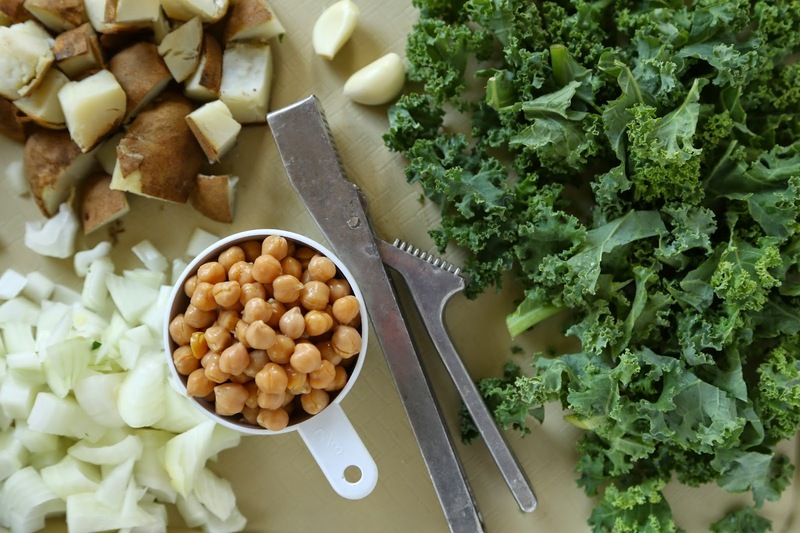 The chickpeas also add lots of fiber and give the dish a nice flavor. My favorite addition to the dish is a sprinkle of Nanami Togarashi, a Japanese red pepper blend that adds a little bite and a ton of flavor. 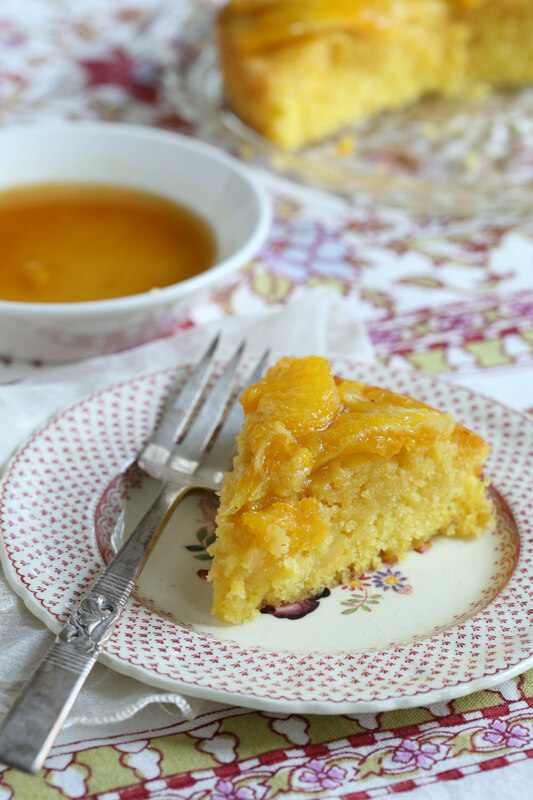 This is a quick dish to put together and it is good for anytime of day, not just breakfast. The next time you bake a potato, put a couple extra in the oven so that you can mix up a batch of this hash. If you have read the previous post, Autumn Kale Salad with Butternut Squash, this recipe uses on of the small portions of kale as explained in how to divide the 1 pound bag, it is approximately 1/8 of the bag. Heat the oil in a large skillet over medium heat. Cook the onions until translucent, about 3-5 minutes. Add the potatoes and let them cook on one side for a couple minutes. Turn the potatoes to allow the other sides to color. Give each side 2-3 minutes, the idea is to add a little color and crisp, not to char the potatoes. If they are getting dark, lower the heat. If the pan is dry, add additional oil, a few drops at a time or give it a spritz with spray oil. 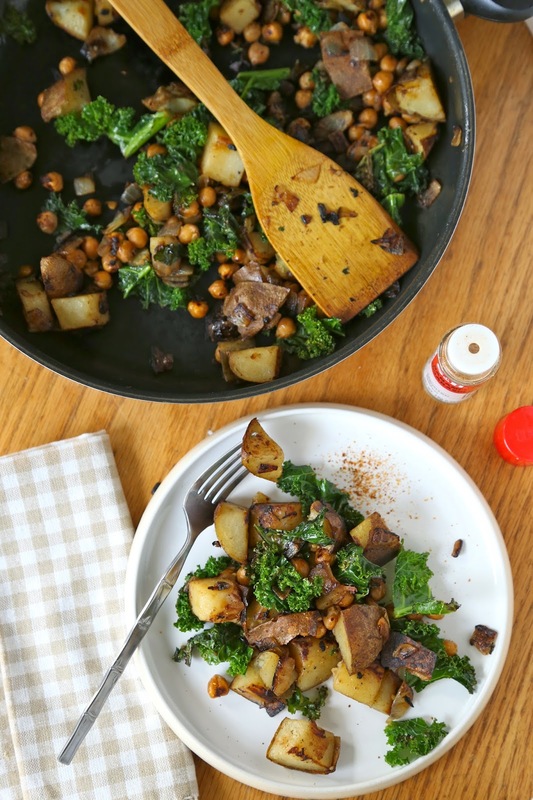 When the potatoes are almost completely browned, add the garlic, chickpeas and kale and continue to saute, turning the mixture as you go, until the kale is wilted and the chickpeas have gained a little color. Season with the salt and pepper before serving. Sprinkle a little of the Japanese pepper blend over the top if desired.